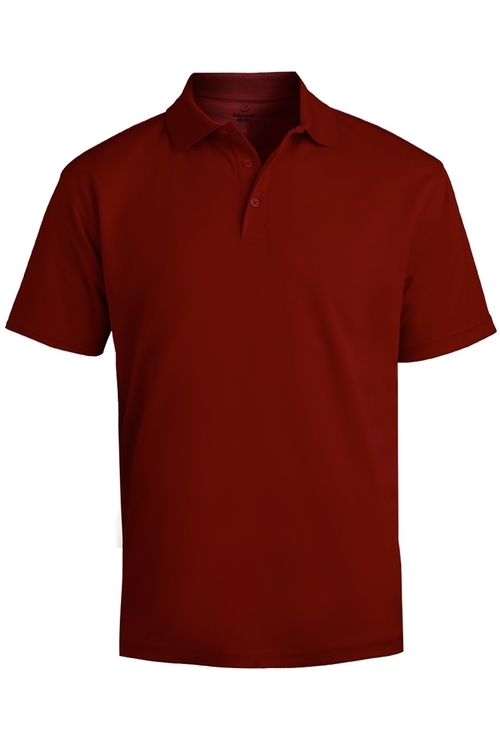 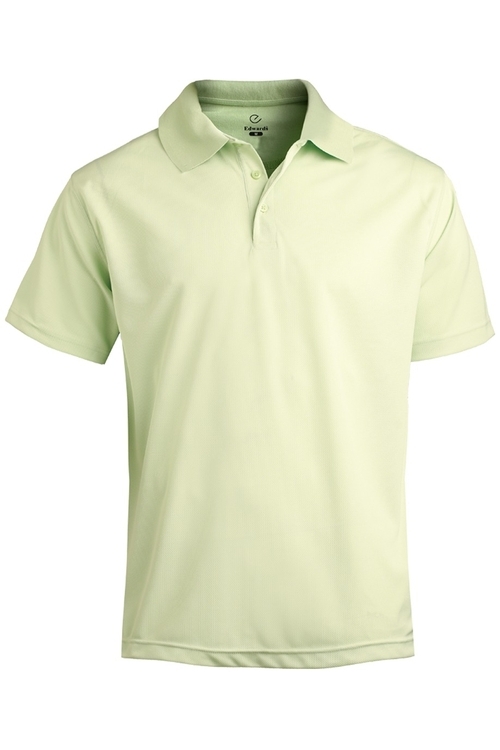 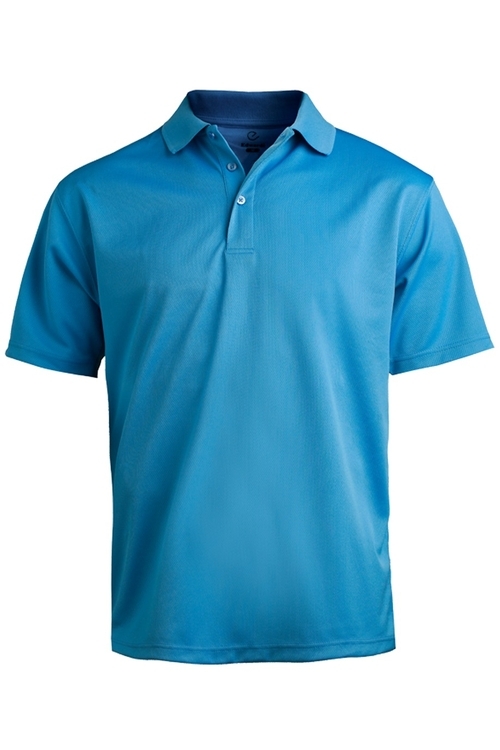 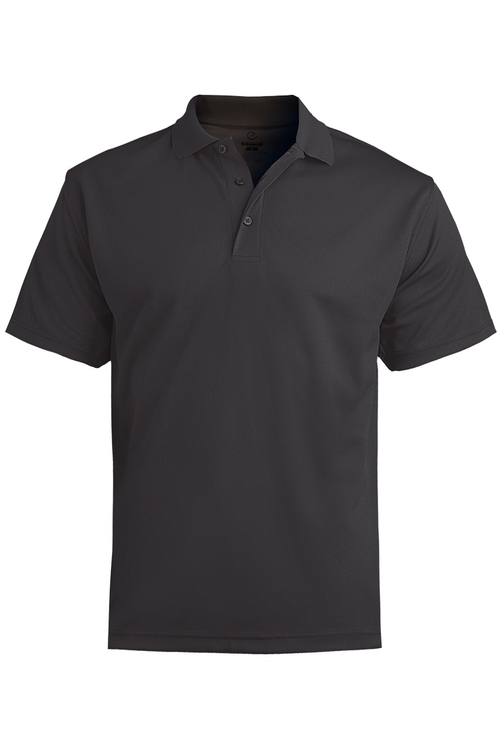 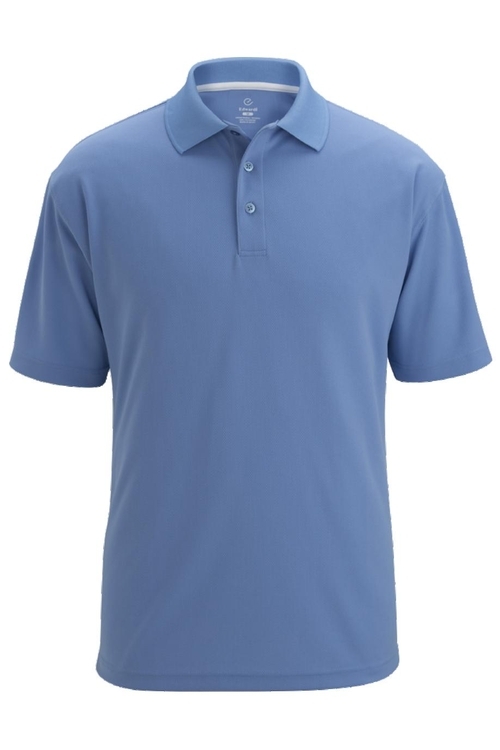 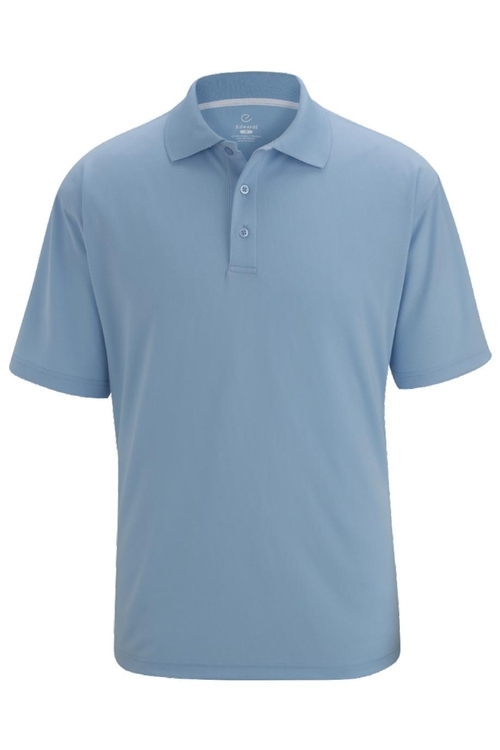 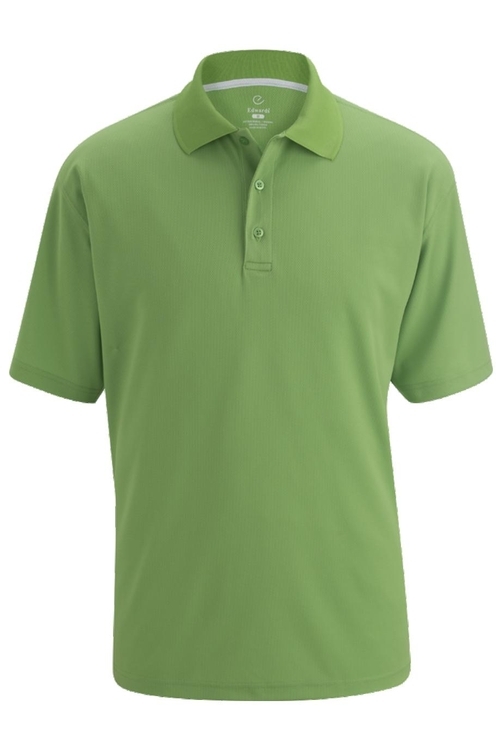 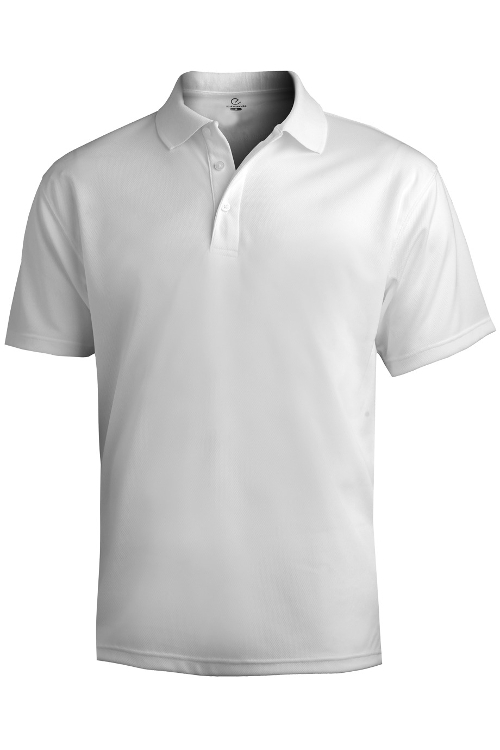 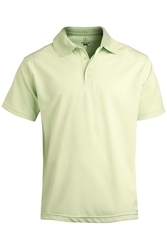 Quick drying mesh fabric makes this golf polo a go-to on or off the course. Also great for uniform programs. 100% Polyester. Machine wash cold, gentle cycle, do not bleach, tumble dry low, do not iron, do not use fabric softener.